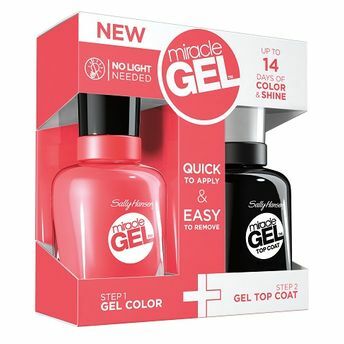 The ONLY TRUE 2-STEP GEL MANICURE with no light needed. Shades that wow! And it's only from Sally Hansen. Leading the revolution in gel technology. The Next Best Thing to a Salon Gel Manicure!